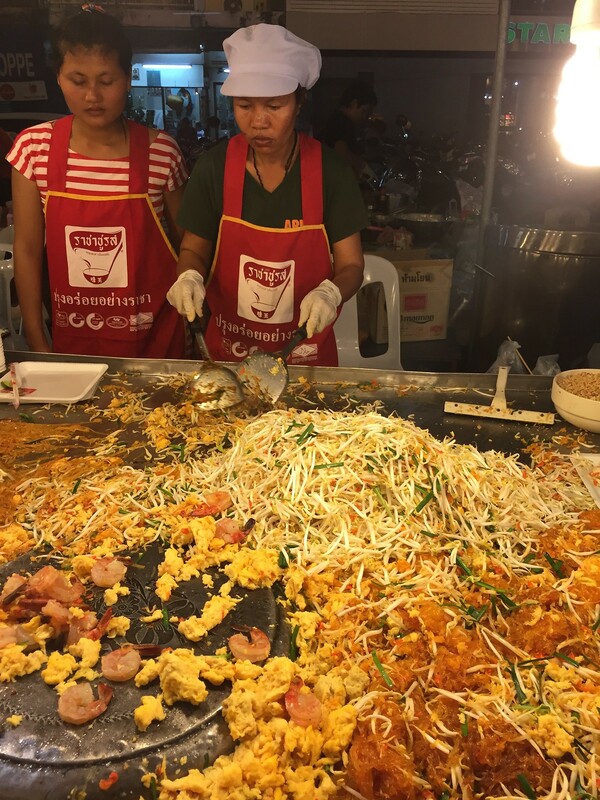 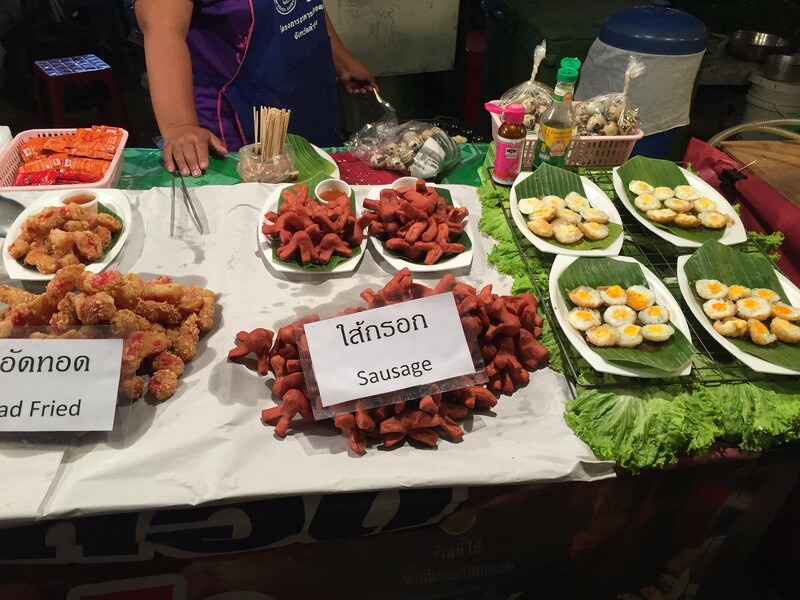 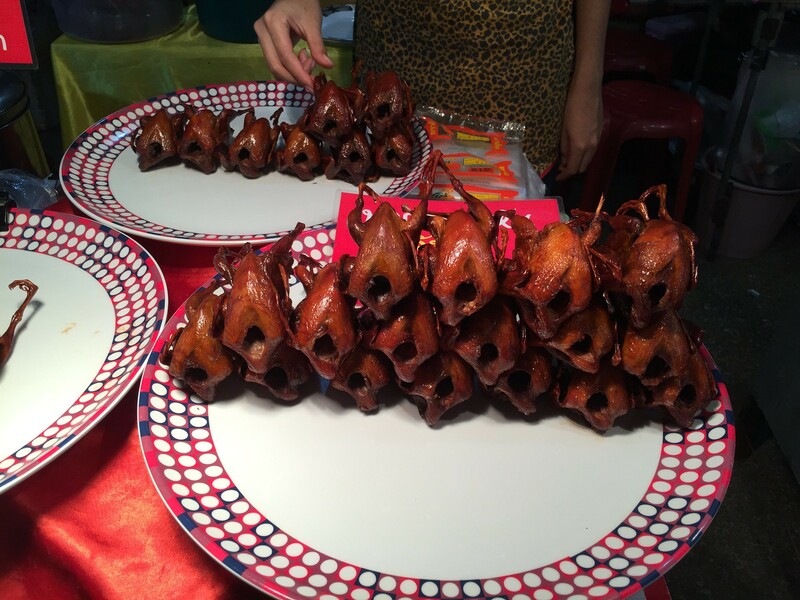 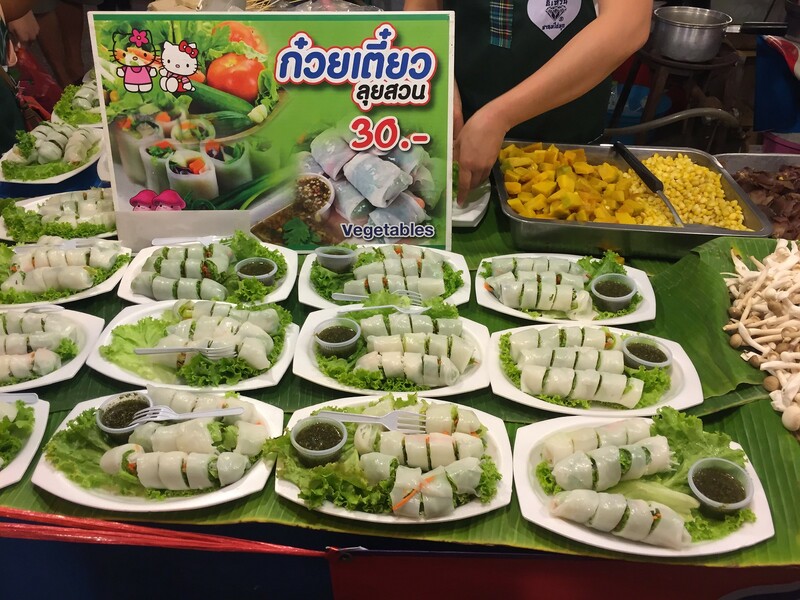 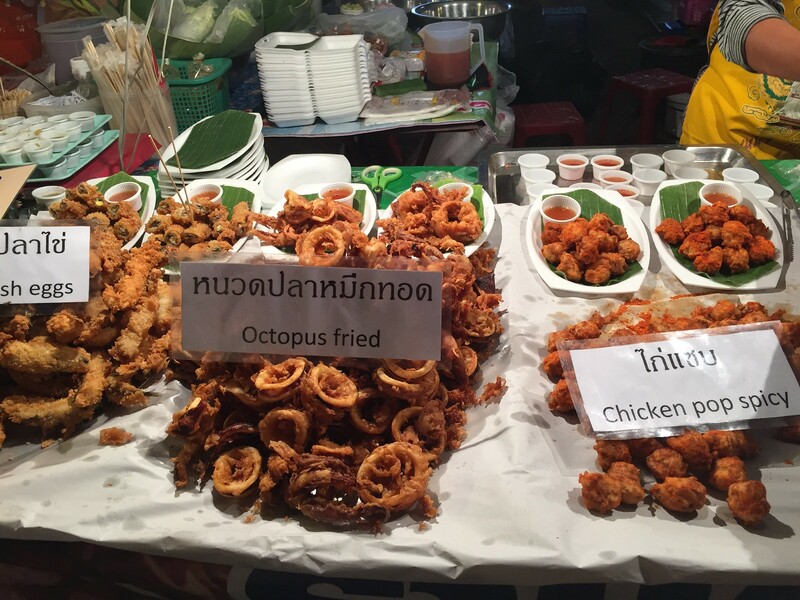 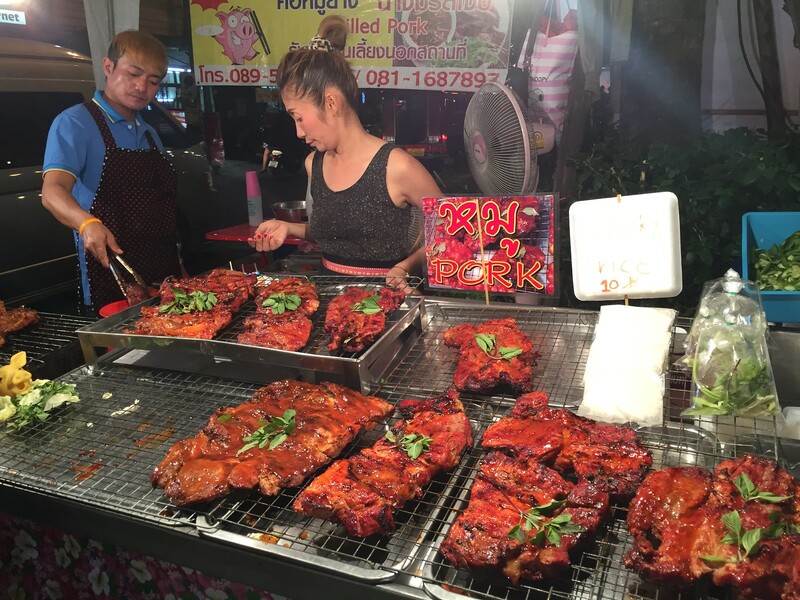 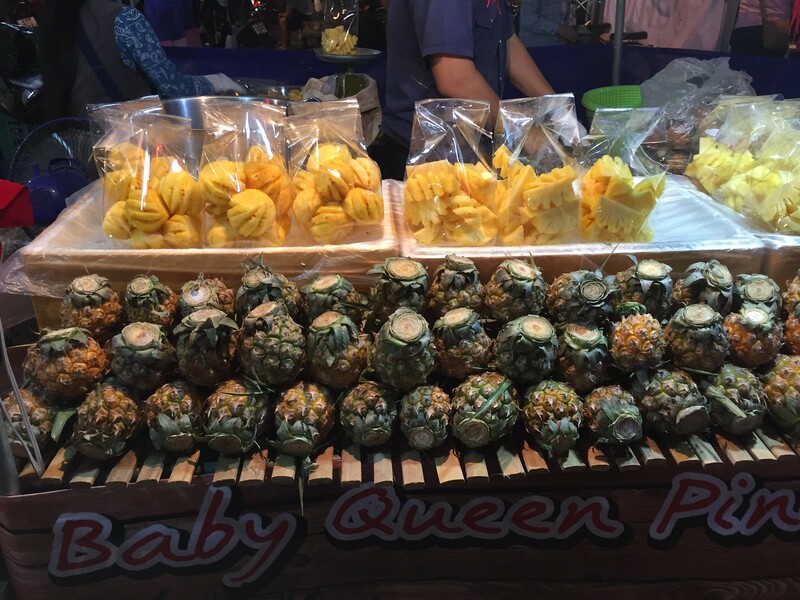 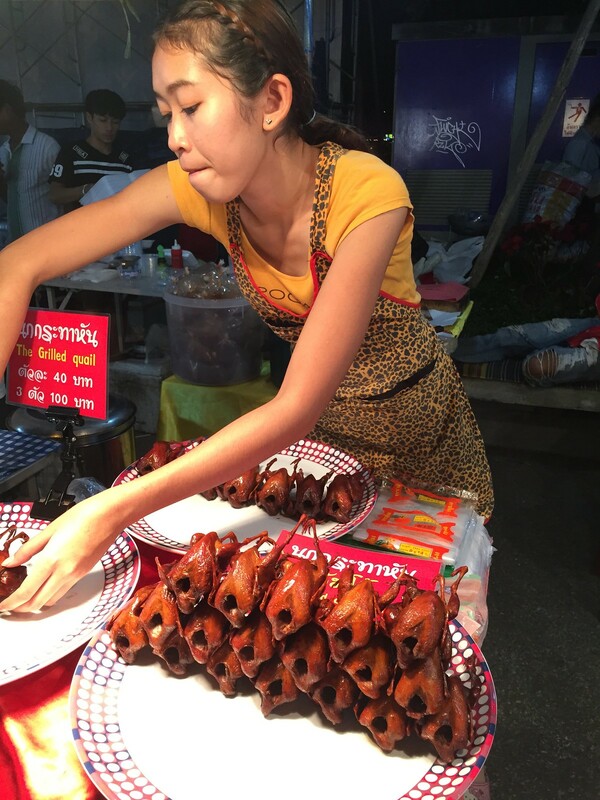 Last night in Chiangmai last year just after Christmas festive, there was a night bazaar set up at the Tapae Gate site and they have numerous street food serving up a feast both for the eyes as well as tastebuds…dig in! 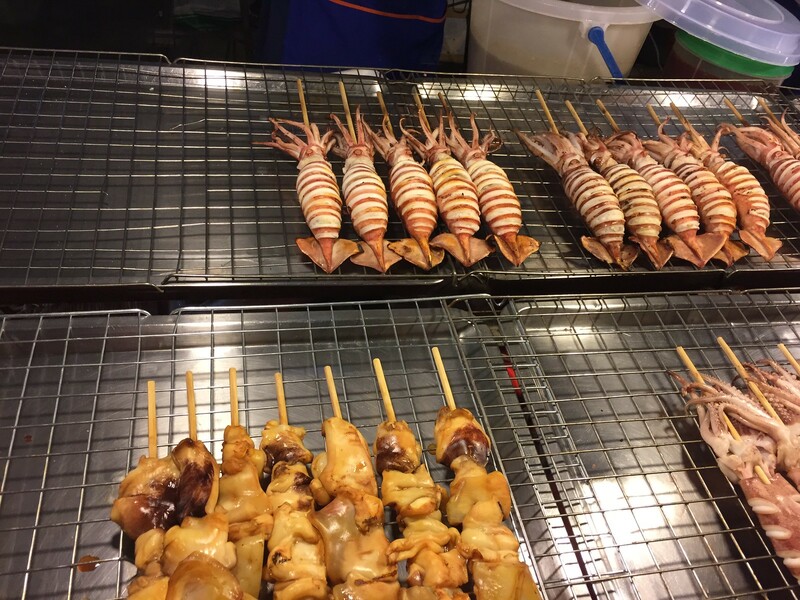 All images captured straight from iPhone6 camera, no post processing. 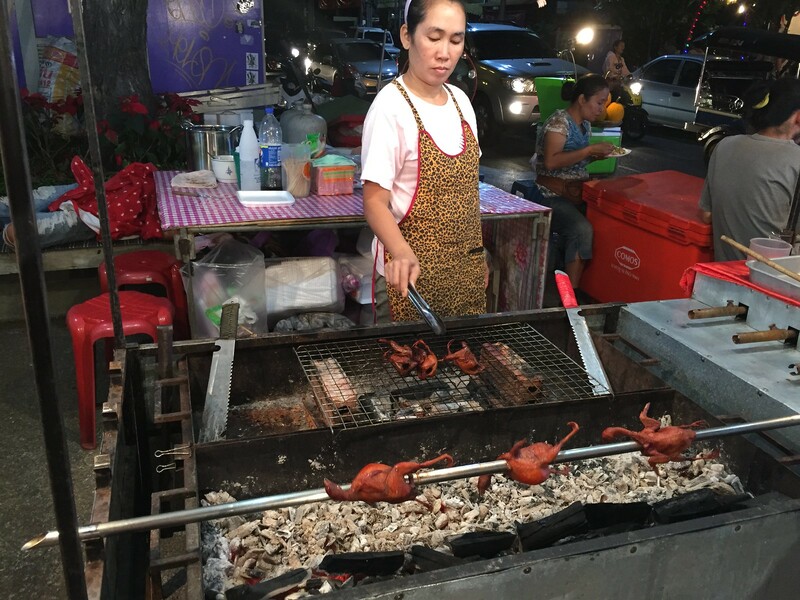 Quite impressive in terms of low light image capture capability.